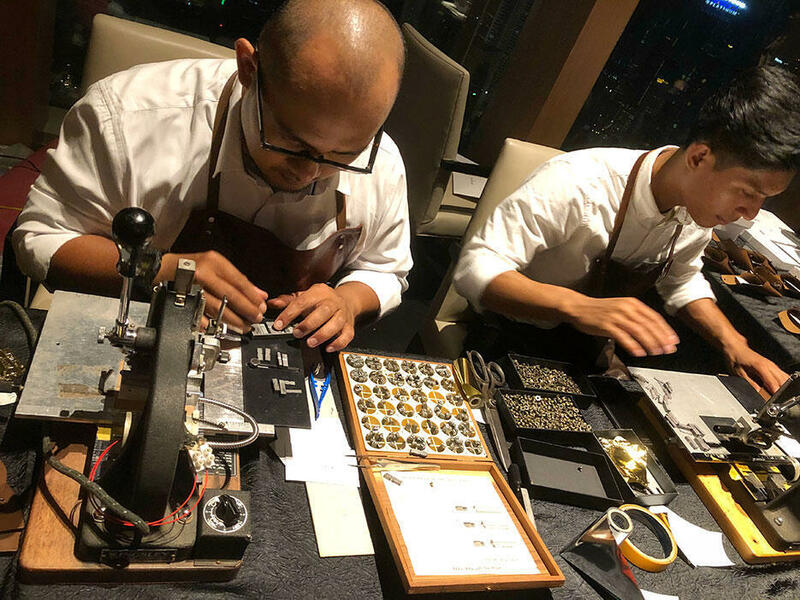 I made four trips to Banyan Tree KL within the first two weeks it was open..! A little much, i know. 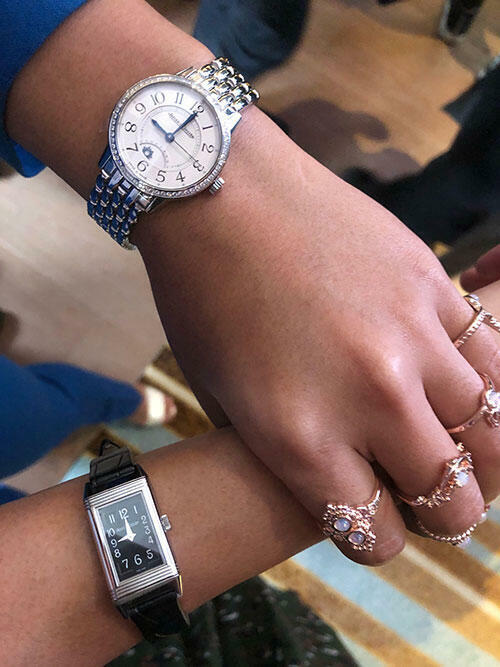 The first time was when Sasha and i were going to have a girl’s night out on a Friday (before it was launched) and we enthusiastically traipsed 45 minutes (IN OUR HIGH HEELS NO LESS) to avoid insane Friday evening traffic. I can’t believe i walked from Mandarin Oriental (where i had a meeting prior) to Banyan Tree (which is across Pavilion, next to Pullman Hotel). To our dismay, Vertigo was shut for a private event that Friday, so we headed to La Bodega to drown our short-lived sorrows and nurse our blisters. We both swore never again. The next day, Sasha’s husband Chris invited Val and i for GinRumMe at the poolside in KL Journal hotel. I was feeling pretty fragile (as i’m sure Sasha was too) and couldn’t believe i was convinced to put on make up and venture 30 minutes out to the city again. 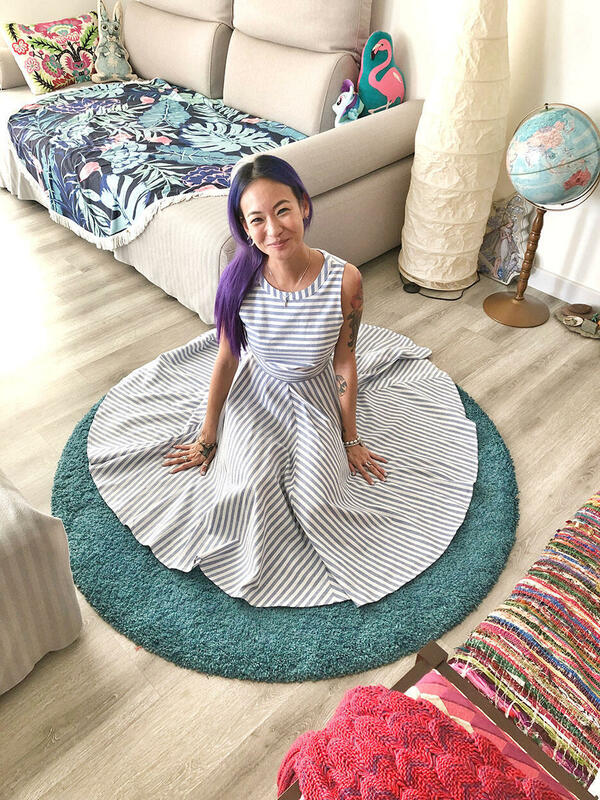 I made Val take a pic of me cos i amused myself with this striped circle-cut dress on my circle carpet. Dress from Love, Bonito that i got for CNY and never wore. 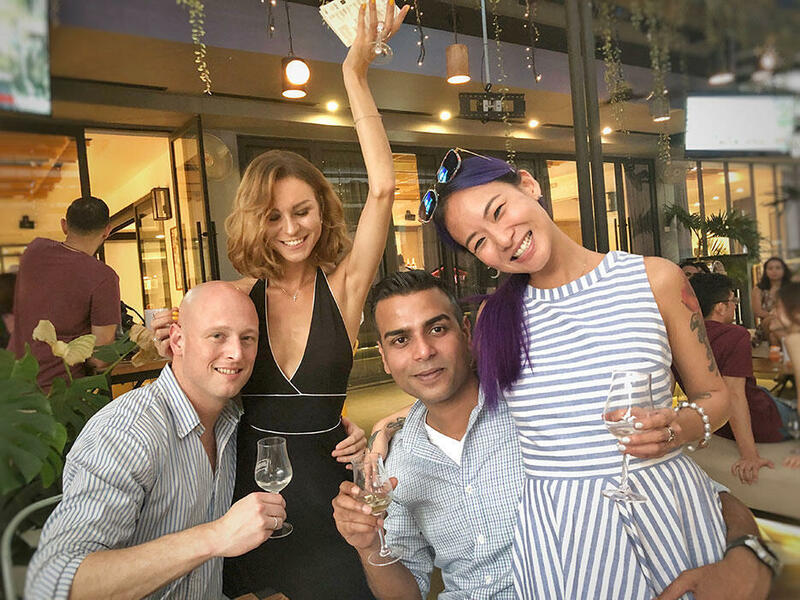 The GinRumMe event was the first of its series which saw a multitude of bespoke and popular alcohol brands setting up booths explaining their history and letting everyone taste it, with the purchase of a ‘passport’ ticket. 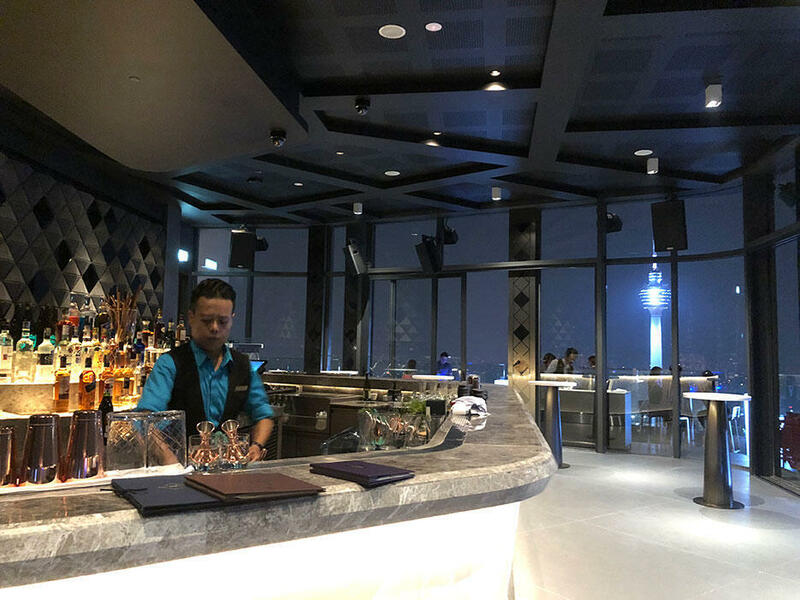 Towards the end of the night, a group of us headed to Vertigo – KL’s newest sky bar with the sickest view of the Petronas Twin Towers and KL Tower. 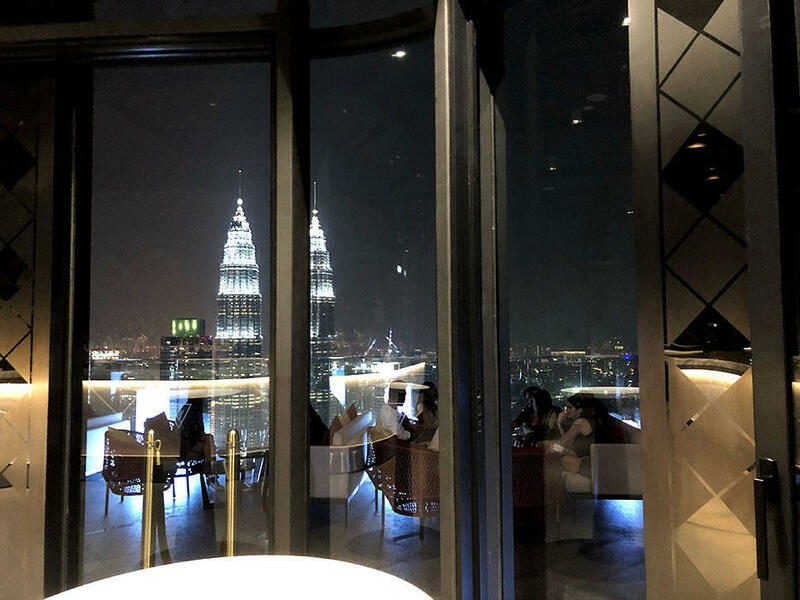 Great spot to take visiting friends in Malaysia, or even just to check out if you’re local cos the view from that angle and height put me in awe of my own home city’s skyline. Two pix i quickly snapped while walking outside to the lounge where we had drinks. 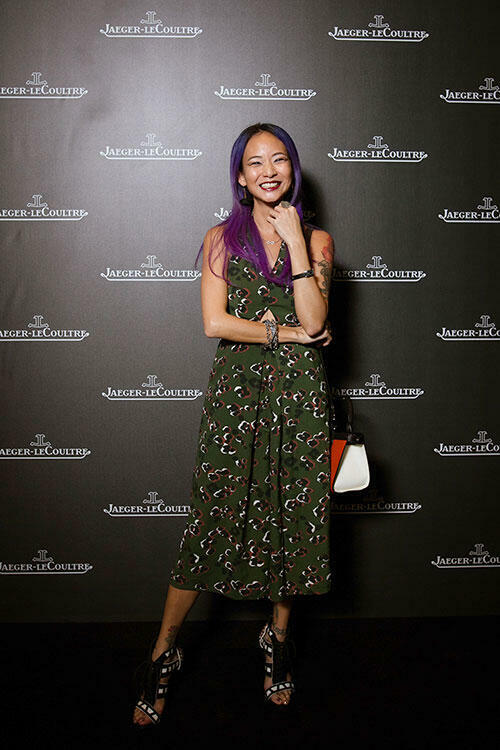 Then the most recent occasion i ventured there again, was for Jaeger-LeCoultre’s event where the luxury timepiece brand introduced the Polaris to an extensive guestlist in Altitude at Banyan Tree. JLC has just got ambassador Henry Cavill of the new Mission Impossible movie. Maxence flew in to town for the event, so good to give him a quick hug and indulge in a longer convo after he was done with most of this socializing. 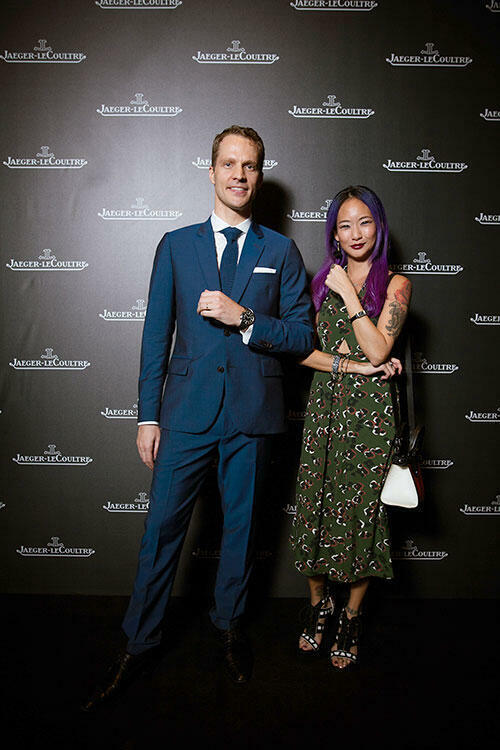 Adeline Tsen and me wearing JLC. She’s like the barbie of Sabah… for real. 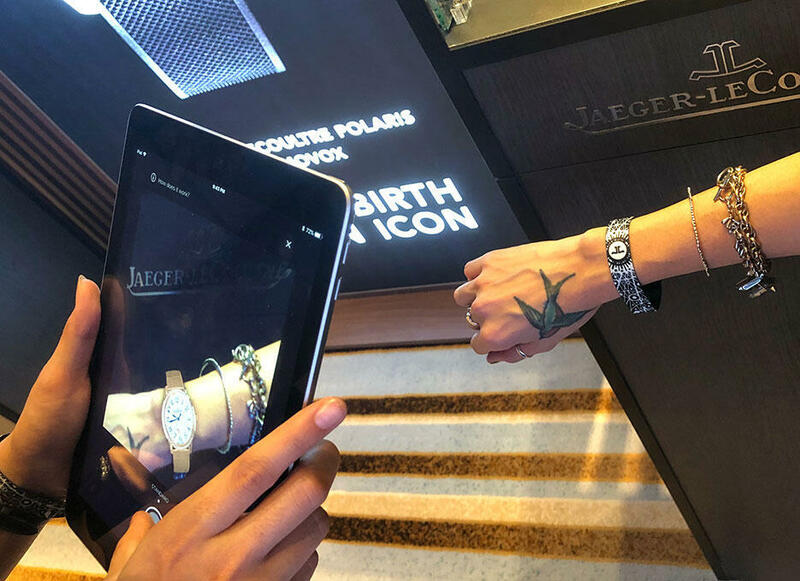 There was an augmented reality photo opp with the entrance band we had slipped on. 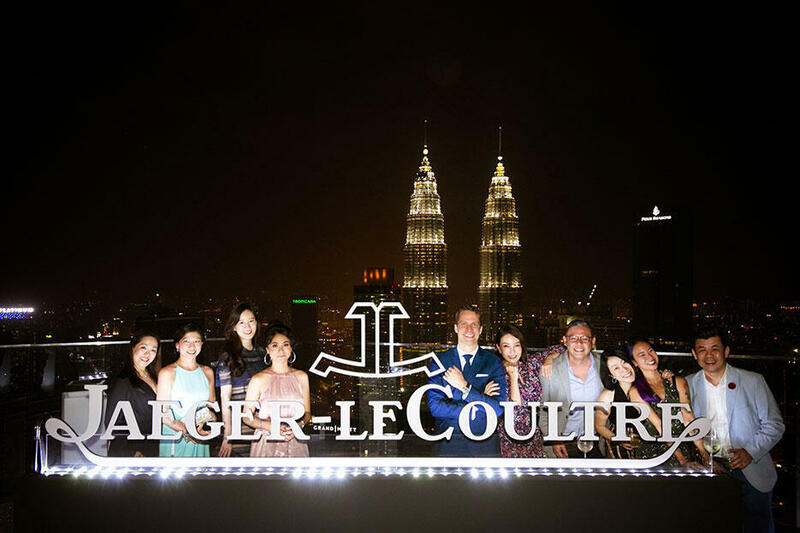 The party ended with everyone ushered upstairs to Vertigo… with a gorgeous lit up Jaeger-LeCoultre sign. 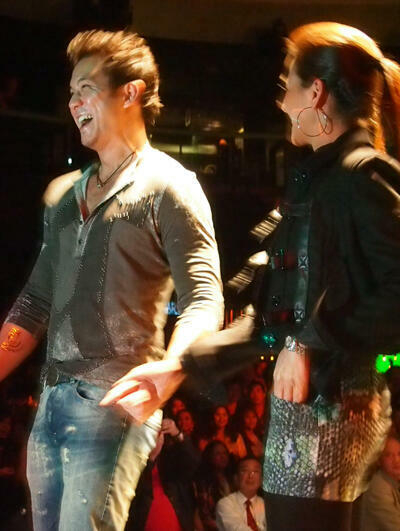 Thank you so much for such a splendid night!